You can change of the light or you can increase or decrease the power of the light with this bulb with your phone. 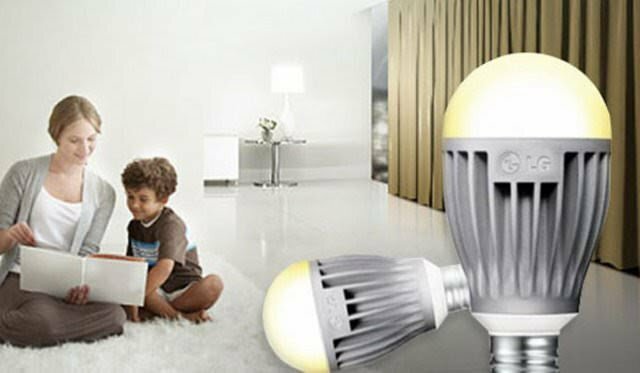 You can also control the bulb with your phone while you are away from home. 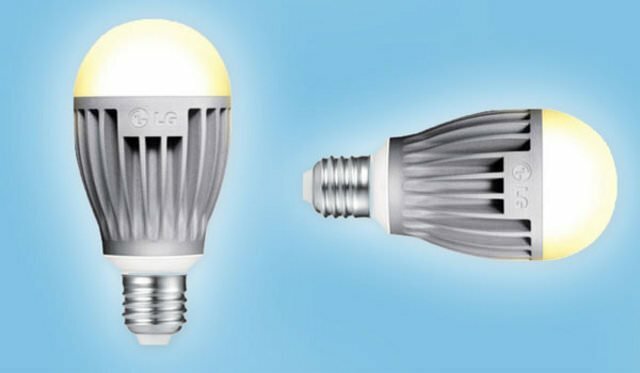 It's a really nice practical bulb which you can use it with your smartphone or tablet. 1. Post a "Product," not a "Business." A business is larger and more vague than a product. For example, you may post a new Samsung Galaxy S9 phone - this is a product. You can’t post "Samsung" itself - this is a business. Also, you can’t post a local product. Steemhunt is a global community, so you should bring something that everyone can enjoy. You can reach me on Discord.